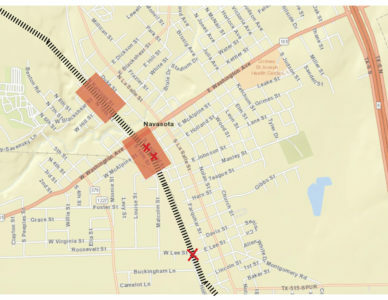 The City of Navasota has announced several roads will be closed Thursday, for former President George H.W. 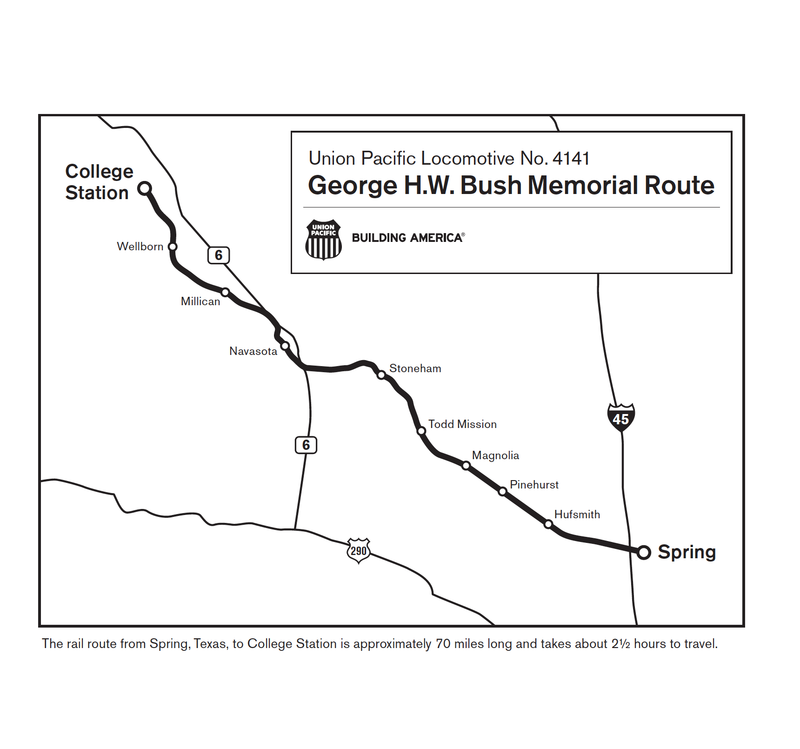 Bush’s funeral procession. North Railroad Street, from East Dickson to Stoneham Street, and South Railroad Street, from Washington Street to Johnson Street, will be closed to vehicles from 6 a.m. to 5 p.m. These areas will be standing room only. 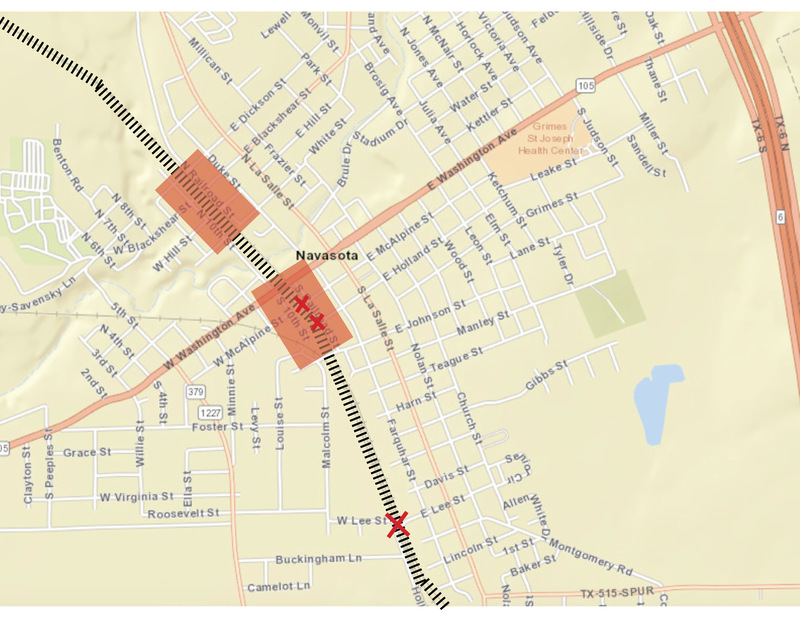 The railroad crossings at Holland Street, McAlpine Street, and Lee Street will also be closed from 6 a.m. to 5 p.m. The crossings at Dixon Street, Washington Avenue, Blackshear Street, Business 6, Courtney Road, and Johnson Street will continue normal operations during the day, but will close during the procession. In addition, students in Navasota ISD will be released early Thursday. High Point Elementary students will be dismissed at 11 a.m.
Brule Elementary and John C. Webb Elementary will both let out at 11:30 a.m. Navasota Junior High, Navasota High School, and the NELC campuses will all dismiss at noon. All normal evening activities will go on as scheduled. For more information on closures in Navasota, call 936-825-6475, or email EGainey@navasotatx.gov. 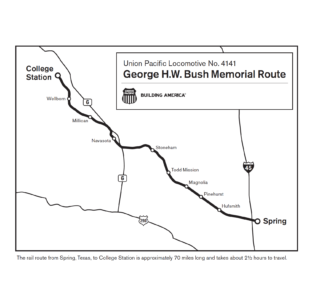 To learn more about Thursday’s funeral services, visit https://honoring41.tamu.edu, or www.georgehwbush.com. Written by: Josh Blaschke on December 4, 2018.on December 5, 2018. 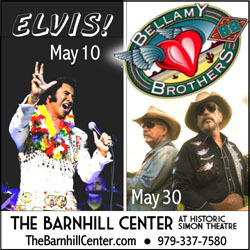 It is wonderful that Navasota ISD is letting the kids see this once in a lifetime event. 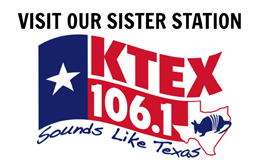 Is BISD doing the same? The train isn’t coming through Brenham or I’m sure BISD would do the same.